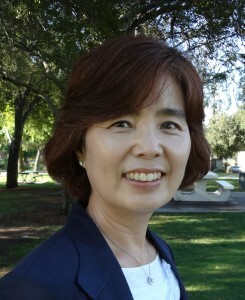 RODEM MISSIONARY CARE(RMC) started in 2008 to take care of missionary women who came to Pasadena for home assignment by reading books together and providing seminars under the leadership of career missionaries, Sue Park and June N Eom. RMC serves missionaries, cross-cultural workers, and church leaders by offering various missionary care programs for their restoration, renewal, and transition. 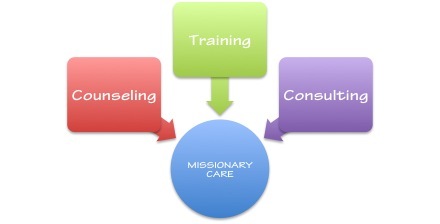 RMC also consults other agencies to develop their own missionary care programs. 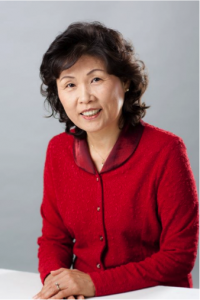 “The vision of Rodem Missionary Care(RMC) is to help the People of God be refreshed and renewed physically, spiritually, and emotionally, to be able to better minister in cross-cultural and multicultural contexts.